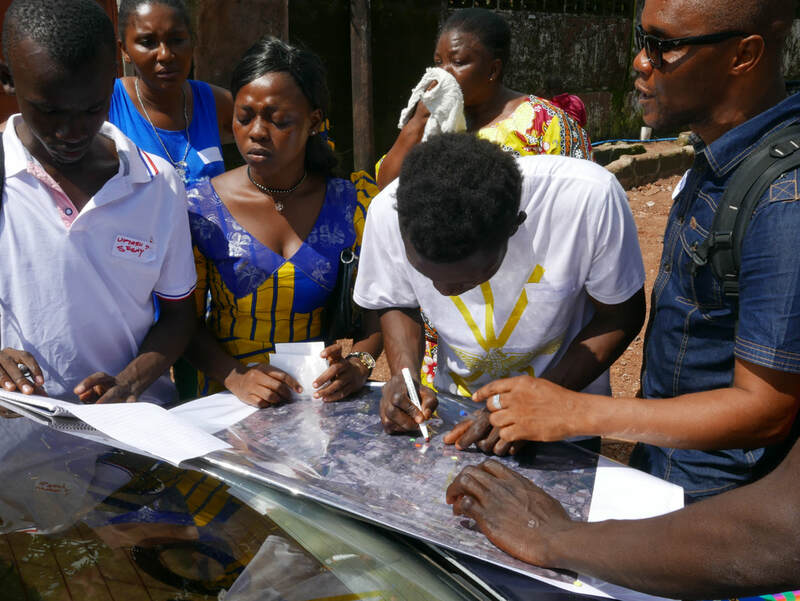 As part of a larger neighbourhood planning programme with two informal settlements in Freetown, SLURC will be delivering a participatory action learning course on Pro Poor Land Rights and Informality in Freetown from 19-23 February, 2018. The aim of the course is to strengthen the capacity of the Sierra Leone Urban Research Centre’s partners, including local / national government, civil society stakeholders, and community leaders to implement a programme of pro-poor land rights in two informal settlements in Freetown. The course will focus specifically on the processes and procedures involved in designing and implementing community land administration – based upon a continuum of land rights with principles that include affordability, inclusiveness, participatory and pro poor. The course will use a mix of participatory action learning methodologies, including three days of field work as well as formal lectures to ground the theory and practice, drawing from international best practice. Participants will be encouraged to learn through action, including testing tools and methodologies. The course will be facilitated by two international professionals from the Development Action Group (DAG) in Cape Town, South Africa. A training pack will be provided to all participants at the end of the course. You may express your interest by contacting us using the details in this publication.